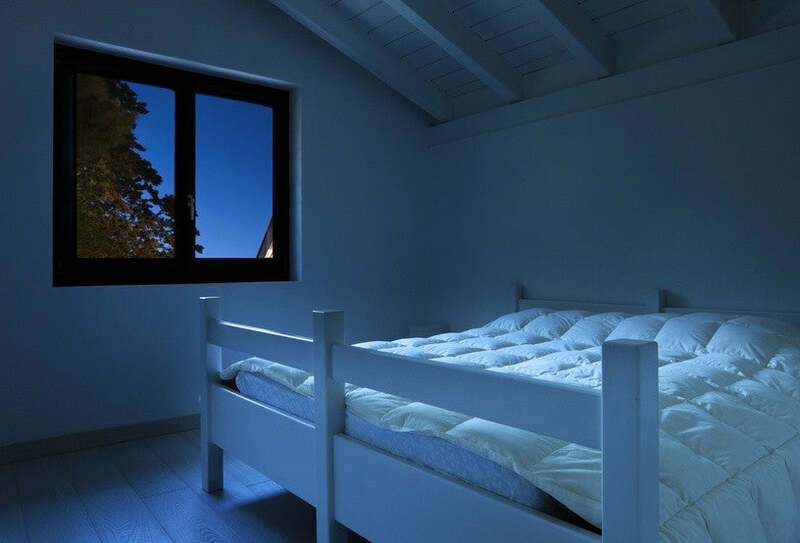 If you are sensitive to sunlight or if you have a street light outside of your window, then a blackout blind can be a great option to create darkness within your room. But what type of blinds have a blackout option? And which is the best for your situation. Well, lets go through some of the available options below. As we all know sleep is extremely important. If you can't get enough sleep or you can't get into a deep enough sleep then you can't function properly. You will feel tired during the day, and may become irritable and stressed. Furthermore a lack of sleep can lower your immune system and make you more susceptible to picking up the common cold or flu. So ensuring your have the right sleeping environment is vital to health and well being. Generally there are three types of blind which are available with a blackout option, these are roller blind, roman blinds and vertical blinds. These blinds can be bought with a thicker fabric that is designed to block out light. Whereas venetian blinds have slats that can't close tight enough so between slats you will always see horizontal beams of light. Roller blinds are one of the most popular options when it comes to blackout blinds. This is perhaps because a lot of people don't realise that other blind types are available with a blackout option, so naturally pick a roller blind as standard. Whatever the reason, roller blinds are a great choice if you are having issues with unwanted sunlight or streetlight. Made to measure roller blinds can be ordered with a thicker blackout fabric as standard. So if you are interested in this option then find the colour and style you like and then just select the blackout option when it comes to placing an order. One of the key benefits of roller blinds is that they are so versatile, and are available in a larger selection of colours, patterns and styles. 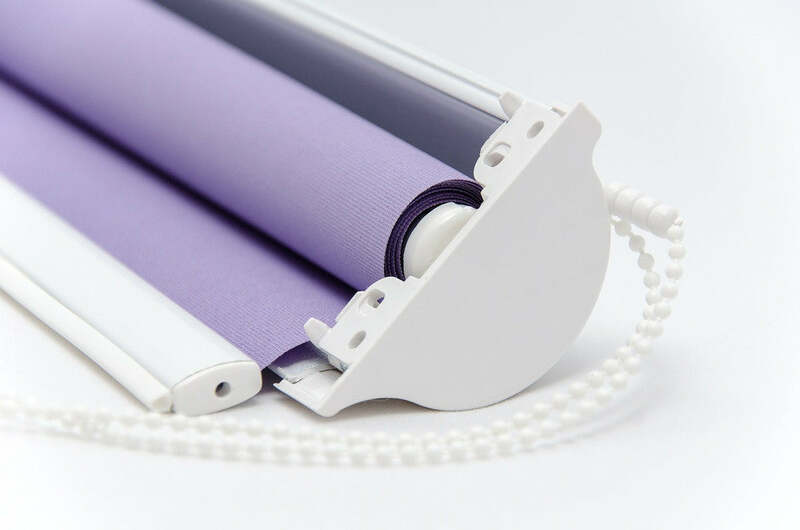 So rather than searching for blackout roller blinds, you can browse our site and find a particular roller blind you like, and can then select the blackout lining option. This means you can not only block out sunlight, but can add a touch of style and design to your room too. Blackout roller blinds are a functional additional to a room, yet are a great form of decoration too; adding to the existing decor and design choices of the room. A Roman blind offers a little more style and class, as it is a less common option, so it looks unique and stands out as a style choice. As such it provides you with the opportunity to add a flare of design to your window, decorating it rather than just covering it. Add blackout lining to the blind then you have the perfect combination of style, with the functionality of blocking out light too. A roman blind can blockout light by itself, but a lot of people accesorise a roman blind by framing them with matching curtains. This is a great option if you can find matching fabric, or fabric that compliments the design of the roman blind. Although, not necessary to block out light (as roman blinds are more than capable of doing this by themselves), this is a great way to personalise a window, and dress it in a style that suits your decor. 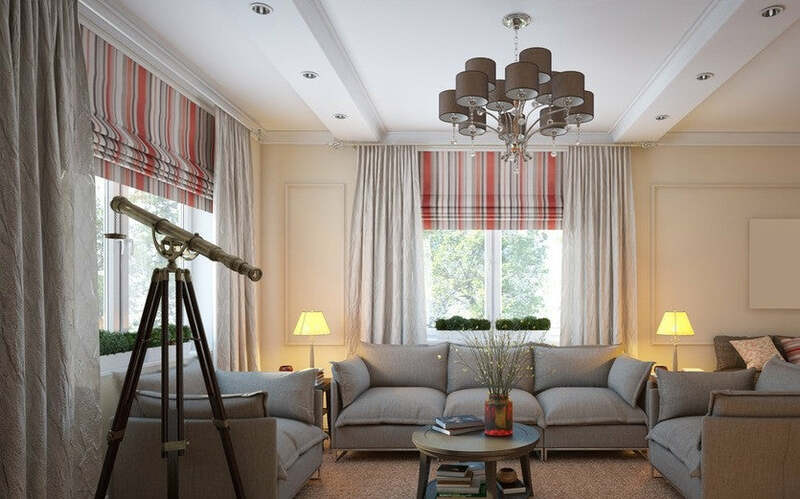 A blind has to look good within a room, and roman blinds are a great choice if you are looking to add a touch of beauty to your home, as well as blackout properties. Certain vertical blinds are available with thicker fabrics, designed to offer water resistance, as well as blackout properties. They are usually made from a PVC material that has the added benefit of blocking out unwanted sunlight. Unlike Venetian blinds, vertical blinds have a better orientation of blind slats. This means they overlap each other to a better extent, and therefore there are no visible gaps between each slat. This makes them better suited to blocking out unwanted light, than the venetian option. This type of material is less effective at blocking out noise, or providing thermal insulation; however it does have it's own benefits. For instance the material is water resistant and is a lot easier to clean. This means if you want the blind for a childrens bedroom, then a vertical blind is less susceptible to sticky fingers, as the blind slats can easily be wiped clean. 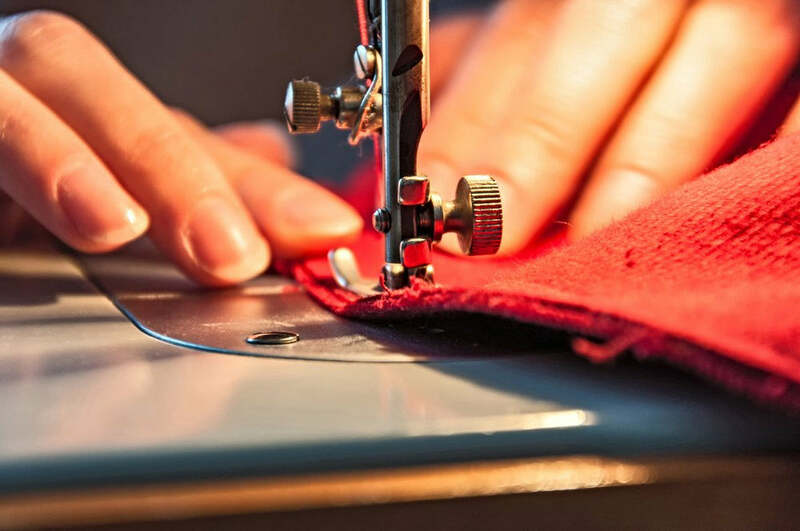 Blackout fabrics also offer a number of other benefits, besides blocking out light. They offer thermal insulation to a room, which has two effects: 1) during the summer it will keep the room darker and cooler by blocking out the heat of the sun, 2) during the winter it will insulate the room stopping the warmth from escaping and will keep the room warm. Both of these properties ensure that the room stays at the right temperature, which is also of benefit to anyone who has difficulty sleeping. Being too hot or too cold is a common reason why people can't nod off with ease. As well as blocking out light, these fabrics can also offer a level of noise reduction. This is an ideal property for a home that is situated on a busy street, for people sleeping during the day or for children that have an early bedtime.